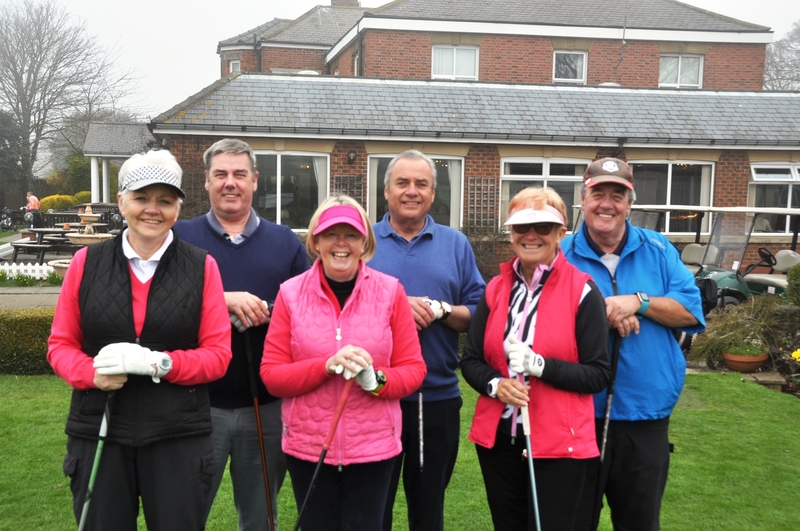 Bridlington Golf Club held its annual Open Weekend competitions recently (Fri 13th to Sunday 15th April) and as ever the event was very well supported with almost 500 competitors. 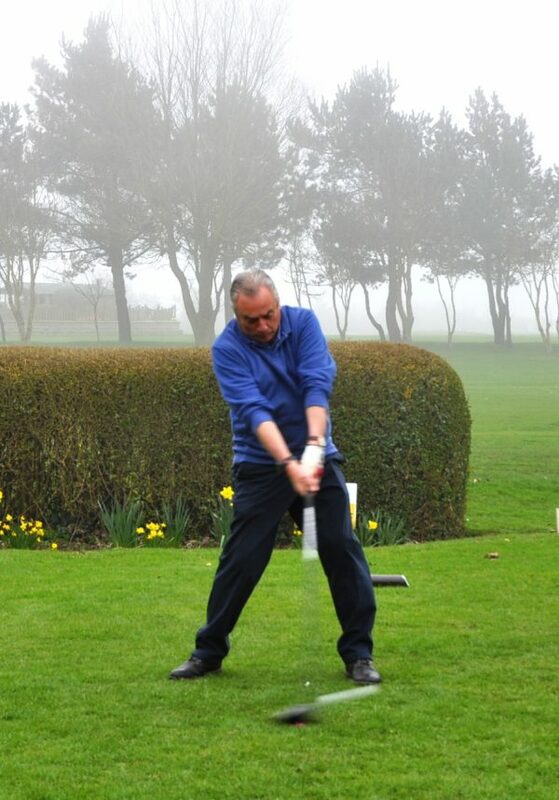 The Open Weekend has been running for many years and is always a popular event to kick off the new golfing season. 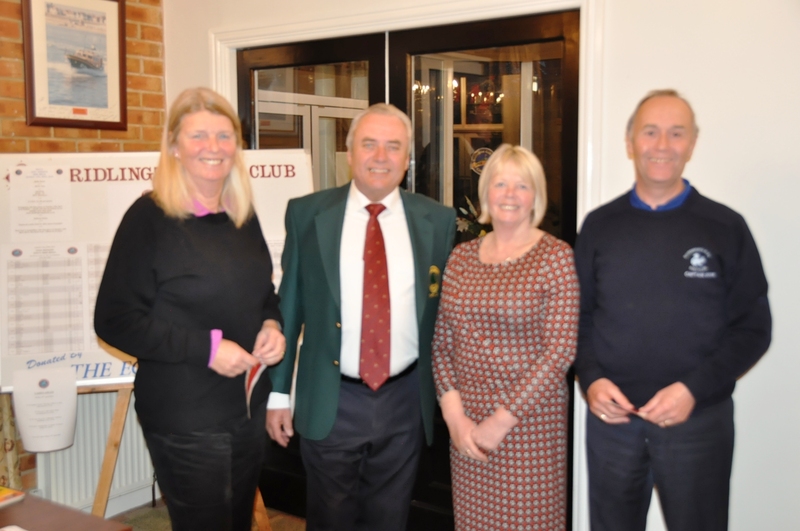 The three days of events invites entrants from both neighbouring Golf Clubs and Golf Clubs further afield as well as its own members. 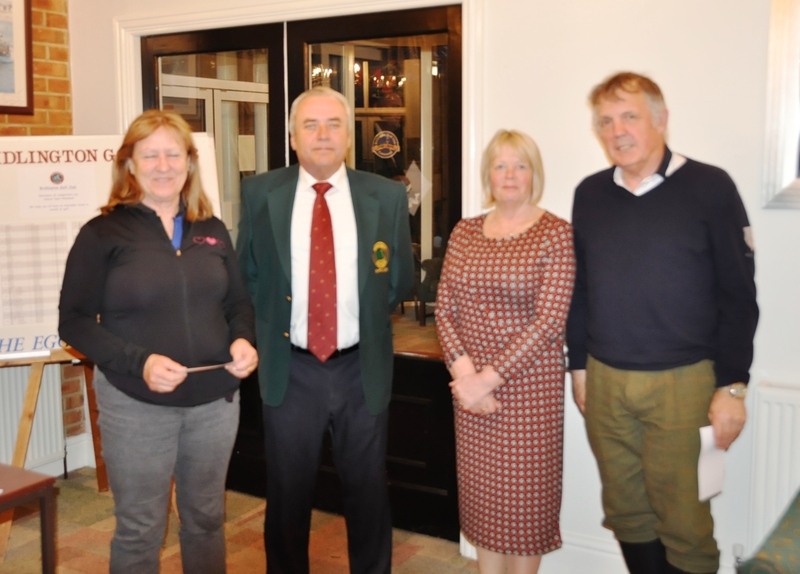 The Open weekend traditionally starts with a Ladies event and this was held on Friday and took the format of a Team Am/Am. 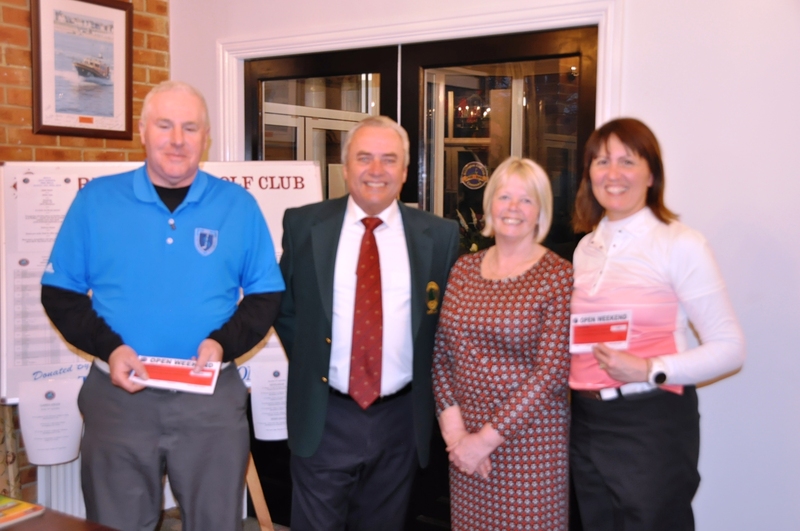 Saturday’s event was a Gents and Mixed Team AM/AM and two events took place on Sunday, in the morning a Gents 4BBB Medal and in the afternoon a Mixed 4BBB Stableford. 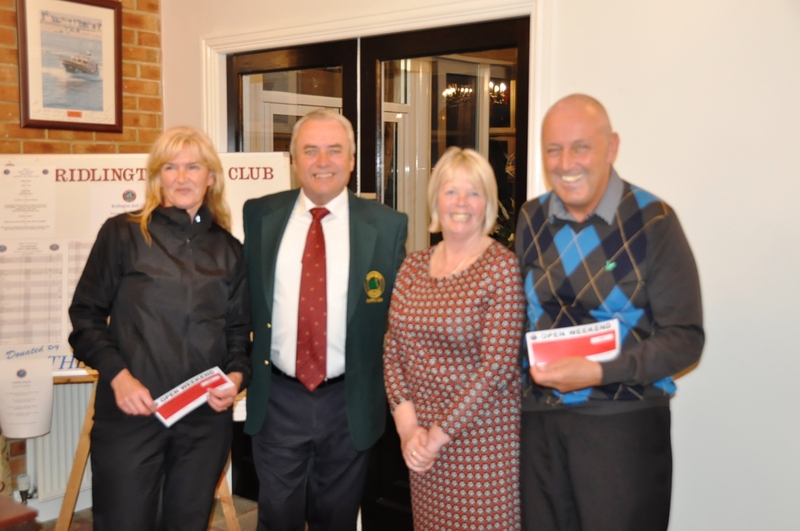 Two prize presentations were held, one on Friday night and one on Sunday evening, which both the Club Captain Mr Vaughan Parker and the Lady Captain Mrs Denise Parker where on hand to present the prizes. Following the appalling weather recently the competitors experienced “summer” like conditions over the weekend with spells of glorious sunshine. The perfect conditions made for some excellent scoring and everyone thoroughly enjoyed the weekend. The Greenstaff were complimented on presenting the course in such good condition considering the recent weather and many competitors stated that there home courses were still closed due to flooding issues. 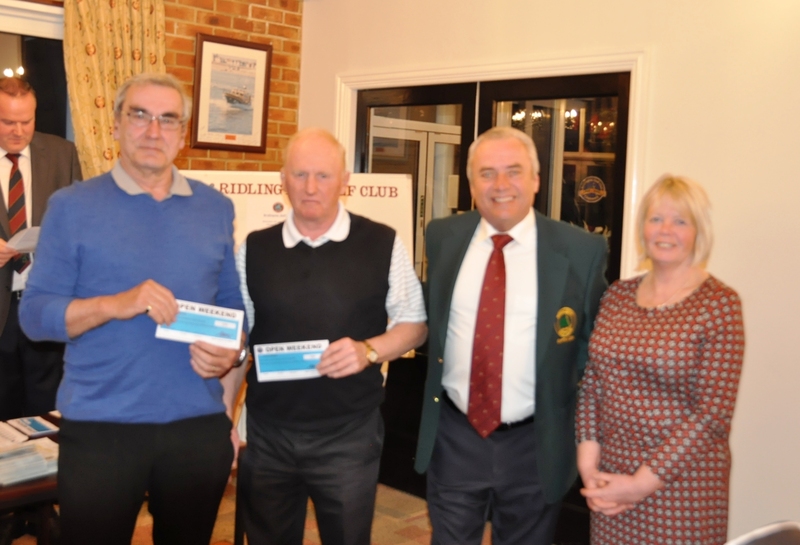 The weekend was a resounding success and Bridlington Golf Club wish to thank all those who took part. Bookings for next year’s event are already been taken and the dates are confirmed as Friday 12th to Sunday 14th April 2019.